There's a growing number of excellent glamping sites in Oxfordshire and we've been hitting the road to check them out. From tipis, yurts and bell tents to sturdy shepherd's huts, pods and cosy gypsy wagons, we've brought together a collection of the very best. Browse our pick of the top glamping sites in Oxfordshire below and book your next glamping holiday today. 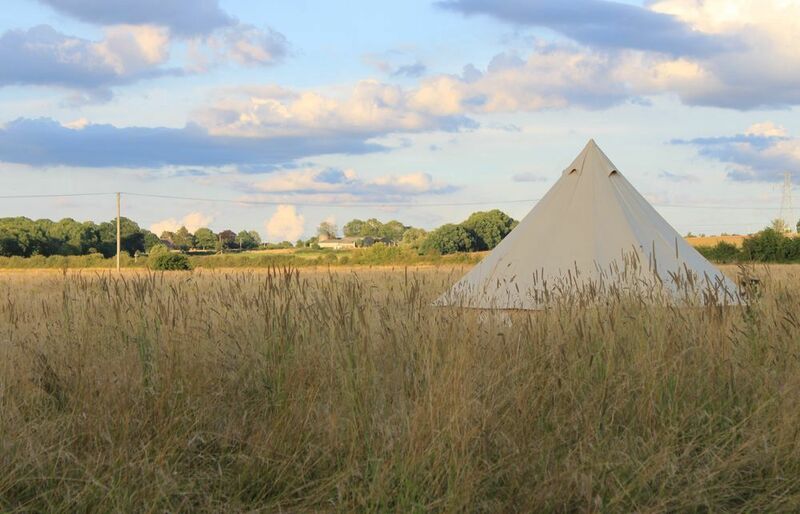 Glamping sites in Oxfordshire, Oxfordshire glampsites at Glamping in Oxfordshire, Glamping in Oxfordshire: The best glamping in Oxfordshire – read reviews, check availability and book your glamping holiday at the best price.